21 Jan 2015. 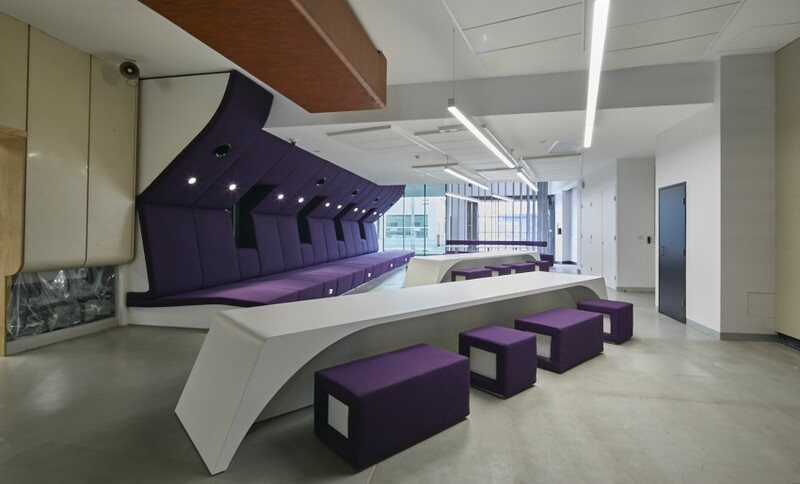 An article about the new Fashion & Textiles Hub at RMIT Brunswick campus was featured at Infolink. This refurbishment facilitates the relocation of the School of Fashion & Textiles while lightly touching the original building designed by John Wardle Architects & Demaine Partnership (in association).